On this episode, the FRC crew welcomes Candice Thompson (@JokesbyCandice) to talk about dating, DMs, and dudes. Support the podcast by becoming a patreon!!! 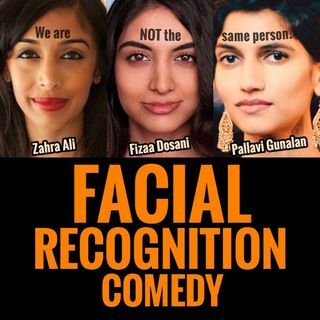 Get access to videos and additional content at https://www.patreon.com/FacialRecognitionComedy.